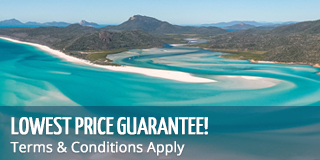 The waters around the Whitsundays are generally very calm and ideal for sailing. The shelter of the islands have created a safe haven for both sailing ships and power boats with calm bays and protected coves. However, over the many years that ships have been cruising through, there have been a few that have had unfortunate endings. Just like any other island chain around the world, the Whitsundays are home to several shipwrecks, some more famous than others. The Singapore is located off the shores of Keswick Island. Keswick Island is located in the southern half of the Whitsundays, about 34 kilometres east of Mackay. It is a tourist destination, with several accommodation types on the island. The Singapore, which is used by snorkellers and divers, was discovered several decades ago after sinking in January of 1877. The 17 metre vessel now rest on the ocean floor in Singapore Bay, where it is frequently used for diving. Also off the shores of Keswick Island is The Llewellyn. The 34 metre steamer was last spotted in 1919 when it disappeared during a heavy gale. It was discovered again in 1997 about halfway between St Bees Island and Bailey Islet. Due to it historical significance, permits are needed to get within 500m of the wreck site. The Cremer can be found off St Bees Island after running aground in a storm in 1943. Luckily there were no casualties, but the ship was stripped and then abandoned, later taken from the shore and laid to rest near St Bees. It is now used to snorkelling and diving and is home to many Sweetlip, Honeycomb Groupers and turtles. The Woy Woy is said to be sunk off the shore of Keswick Island or St Bees, but it has not yet been discovered. The SS Yongala is perhaps the most famous shipwreck in the Whitsundays. She sank in 1911 but was not discovered again until a half century later. Today, she is one of the most dived wrecks in the area and has a fully functional reef, and is largely still in tact. It is home to a variety of marine life, making it an ideal diving spot for wreck divers. 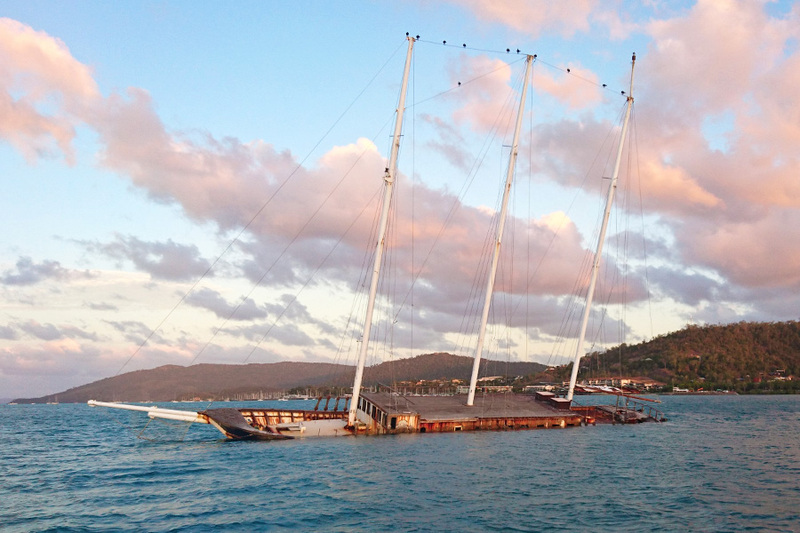 The Whitsunday Magic was a ship that ran aground in the Whitsunday Channel during strong winds and was eventually washed onto the shores of Cannonvale. For years it could easily be viewed from the shores and was a destination for fishermen and kayakers who would often kayak around the wreck. It was removed in 2017.